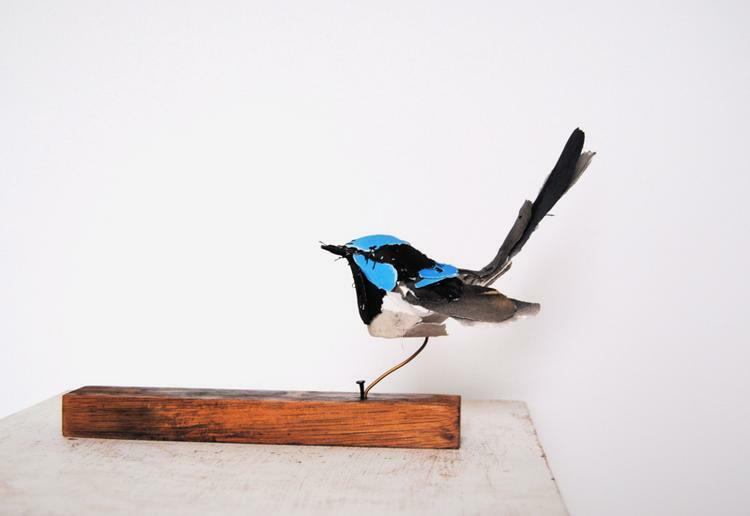 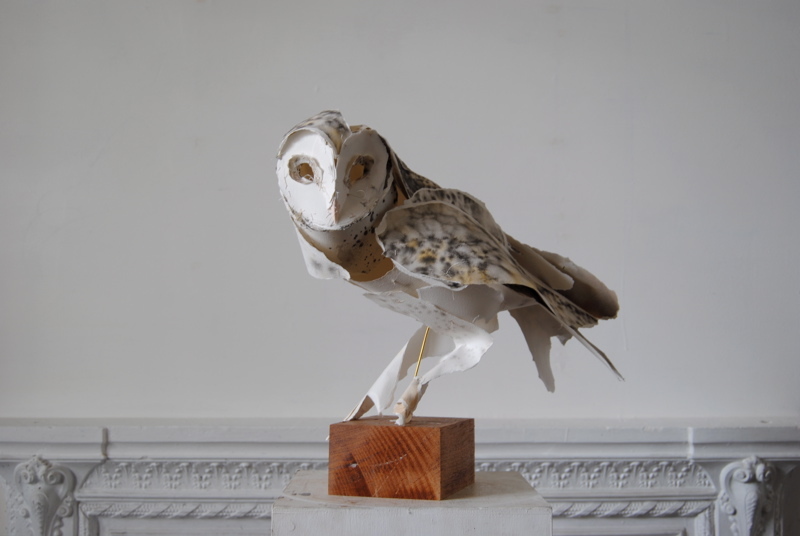 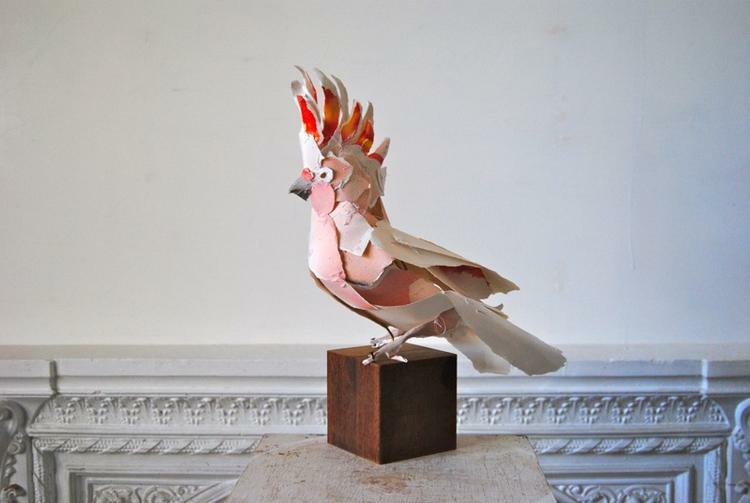 Anna-Wili Highfield is a Sydney based artist currently making sculptures of animals from paper and from copper pipe. 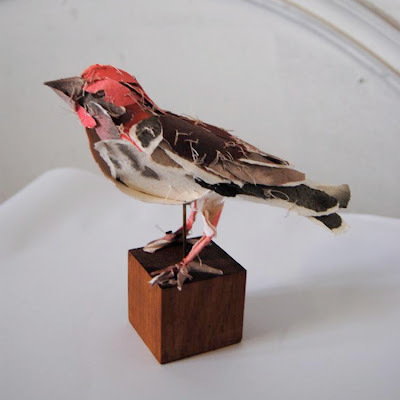 The paper sculptures are created from archival cotton paper, that is painted, then sewn together, to create the figure of an animal. The copper pipe is bent and manipulated to create sculptural forms reminiscent of line drawings. 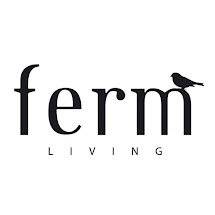 We just think they look fantastic! Read more about Anna-Wili here.